Get your expert high-quality articles on Rapid Building Inspections Melbourne published on multiple partner sites. 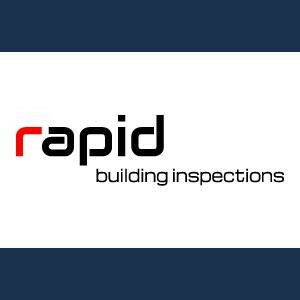 Rapid Building Inspections Melbourne Fonolive.com, #1 Social Classifieds. Rapid Building Inspections Melbourne provides a comprehensive pre-purchase building and pest inspection report. Our highly-qualified inspector will highlight all concern areas in the report description, and pinpoint all defects and hazards to save your wallet for costly repairs. Book your inspection today, and we'll send an experienced inspector to check for structural and pest damage today. Share your Rapid Building Inspections Melbourne, Melbourne, VIC experience.